The Ozark Flat Back Concet Bouzouki has a solid spruce top and solid maple back and sides helping it to create a warm, sharp tone. Utilizing a carved wooden sound hole for great sound projection and reliable gold hardware for added sustain. 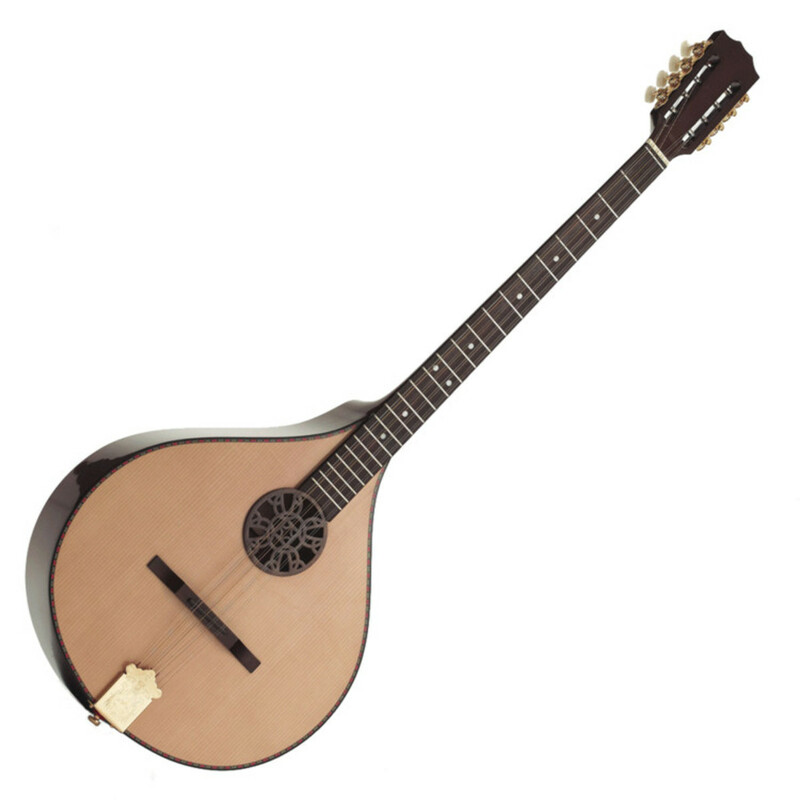 Made to a very high standard the Ozark Concet Bouzouki is a great value for money bouzouki.